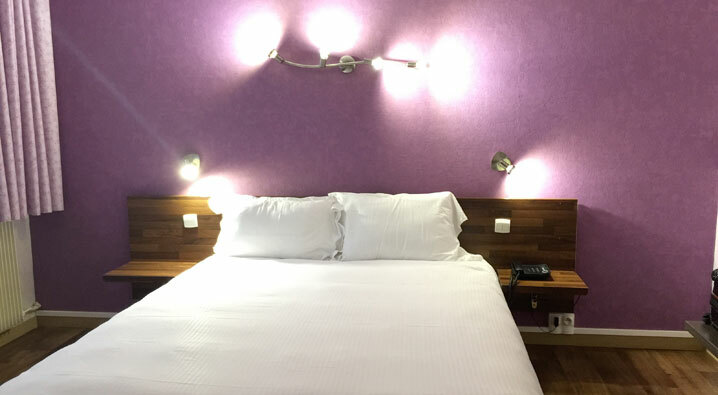 Our rooms have been designed on a single requirement: to offer a simple comfort, but of quality. 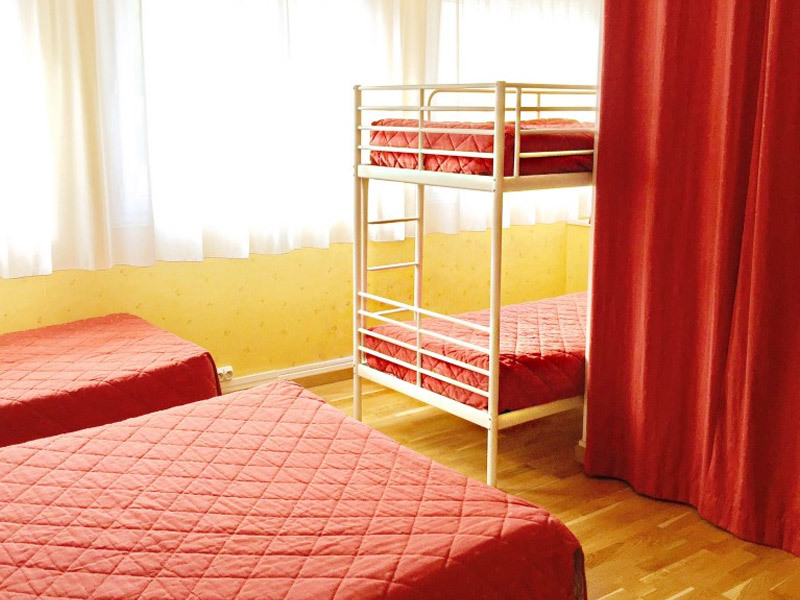 These are available in four versions: double room, triple room, quadruple room and family room. 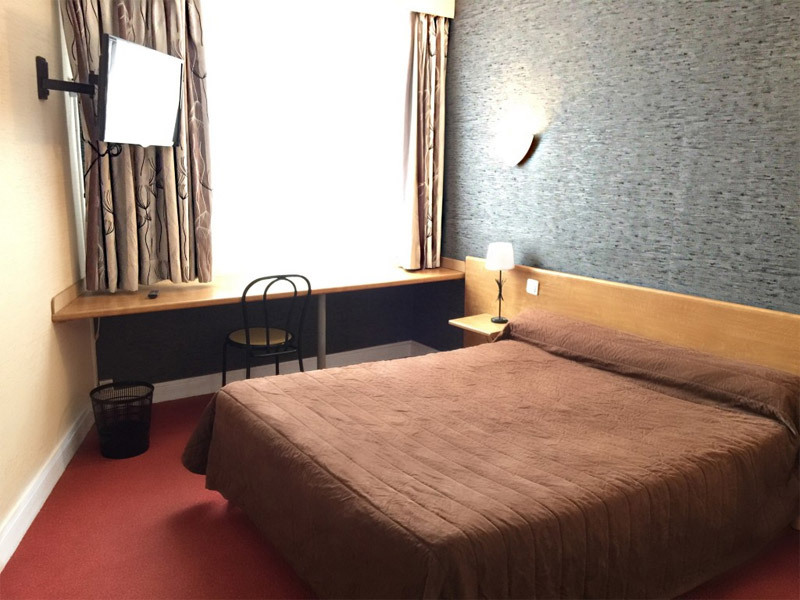 The very spacious double room is fitted with elegant and classic furniture. His hues are warm and imbued with a discreet tenderness. Its layout has been designed to give its visitors a real sense of serenity. The headboard is framed by two dressers, crafted in noble materials. Simple and practical, they offer two small storage areas on the right and left of the bed. The latter has a soft and thick duvet. 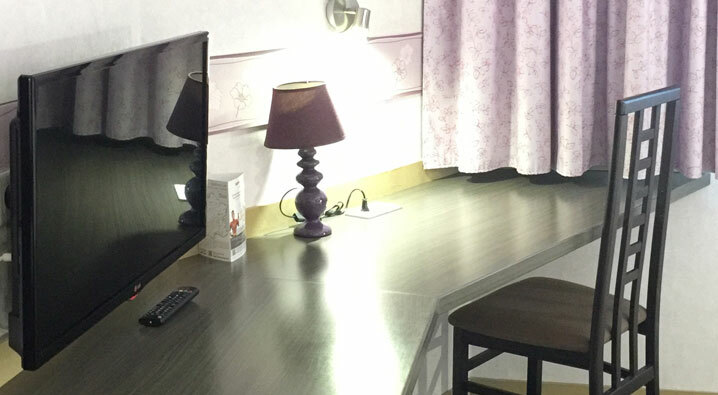 The room is also equipped with a well designed desk. Functional and ergonomic, it offers a solution of work and comfort to our guests. It is composed of a wide and rectangular surface at the height perfectly adapted for the back. The office also hosts a flat-screen TV. Right next to the door, you will find a high shelf, offering several storage compartments, as well as a wardrobe. Each room can be different and contain various extra furniture. Generally, they were made of wood and are integrated in an alcove, so as not to hinder your movements. Already particularly vast, the space comes out only grown up! 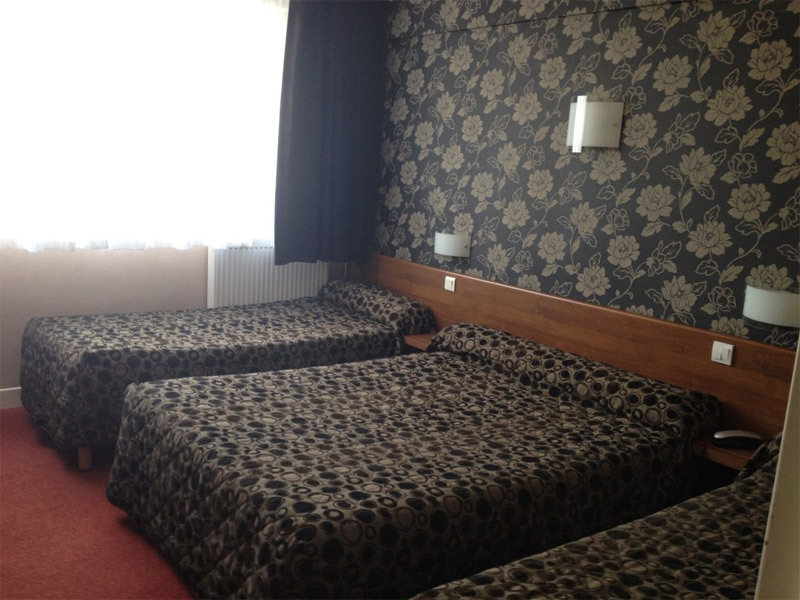 The double room has a private bathroom with a modern design. Equipped with walk-in showers, some of them offer hydromassage massages. Ideal after a long drive or train! 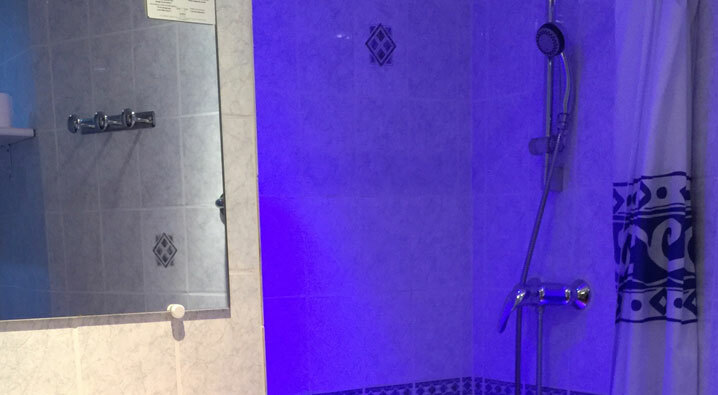 For your comfort, we have thought of equipping our bathrooms with hair dryers and toiletries. Finally, the beds of our rooms measure 140 or 160 cm, according to the models. We wish you a pleasant stay in Orleans among us.